This summer marked the 150th anniversary of the Battle of Gettysburg. It was one of the bloodiest battles in America’s bloodiest war that paved the way for a more just society free of slavery. 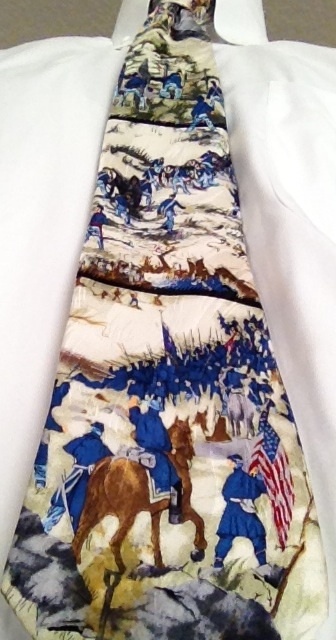 The Civil War theme of this week’s tie connects the Torah portion to this chapter of American history.